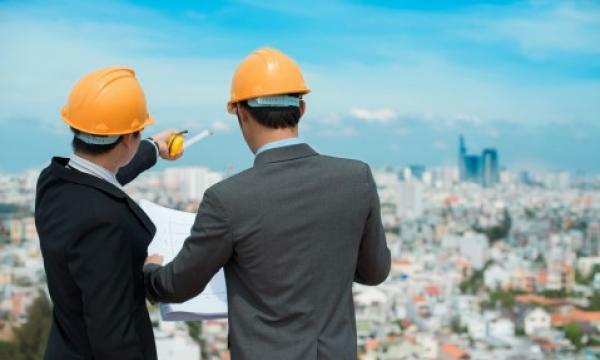 China’s construction industry is estimated to pick up 5.9% and 6.1%, respectively in 2019 and 2020 driven by railway construction projects, according to a report by Fitch Solutions. 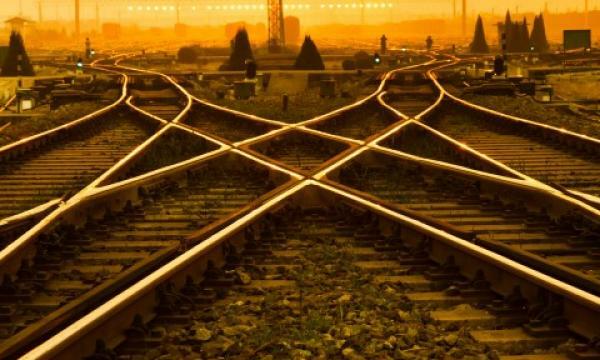 Its railway sector is forecasted to also grow 6% and 6.5% respectively in 2019 and 2020 on the back of additional value added arising from the construction of new, approved railway projects, the firm noted. The China Railway Corporation (CRC) announced its plans to construct 6,800 km of new railway lines including 3,200 km of high-speed rail which represents a 40% increase of new tracks compared to those in 2018. The government has also approved the construction or urban and inter-city rail projects worth $127.26b (CNY860b) in several cities including Shanghai and Wuhan, the report revealed. If China and US are unable to reach an agreement on trade and the situation worsens, the report noted that the Chinese government may forge ahead with its ambitious construction plans. In H2 2018, China, as well as the global economy, was negatively impacted by the ongoing trade disputes. Local authorities resorted to increase public investment on infrastructure which grew at a sluggish 5.9% rate in 2018 in a bid to cushion the impact of the disputes on economic growth, the report highlighted. “We expect state-owned enterprises (SOEs) to continue its dominance in the railway construction sector, but there will be opportunities for private sector participation,” the firm added. Whilst China Railway Construction Corporation and China Construction Engineering Corporation are projected to continue their dominance on the industry, the government may look to using public-private partnerships (PPPs) to procure railway projects. The crackdown on shadow financing in China is likely to result in lower utilisation of local government financing vehicles which means that financing will either come directly from the central government or from the private sector.